The regular season is coming to a close and I think there are still plenty of questions as to who are the top 25 teams in the country. There could be arguments made for a number of teams to be in the poll and a number of arguments against those in the poll (or being discussed). That’s because there are a lot of good teams, not a lot of great teams, and a number of teams can beat others on any given night. That also makes comparing games, like second conference matchups, more complicated. The other complication I have noticed this season is the dramatic difference between the beginning of the season and the end. We are all used to teams improving from start to finish, but it feels this season there are a number of squads who are completely different than they were in November and December. Sometimes looking back at those games to get a sense of a team is beneficial. This season it just makes one scratch their head more. WashU is one of the strongest teams in the country right now, but they were dominated by Augustana earlier this year. Granted, Augie is no longer at full-strength, but WashU doesn’t even seem to resemble that previous squad. Plattsburgh State has a player now playing who missed the first eight games that makes their squad completely different. There are plenty of other examples. The difference between the first half and second half seems more extreme this season. Now, for those of you who are screaming I shouldn’t worry about the first half when ranking the Top 25 because the poll should be about now, not cumulative, I hear you. I am not indicating I am ranking based on November. However, early season results also gives you an understanding of where this team has been, where they have come, and most importantly the type of team they are against other opposition. I may lean more on the last few weeks currently, but the entire season provides insight… usually. The fascinating part about the ballot work this week was … this was the easiest week of the season for me. I had teams to drop and needed to find teams to replace them, that wasn’t easy, however the vast majority of the ballot work was somewhat easy. I moved a few teams around, but it seemed more obvious this week. There were only seven losses amongst seven teams on my ballot this week – that is a piece of cake in comparison to the rest of the season. I know full well there will be more losses next week, but we know that most of the ballot will lose in the final week. UW-Platteville has had a tremendous turn-around from last season. I am a little nervous about the Tigers. Lost two in a row before pulling off a spectacular win over Wooster in the regular season finale. The loss to Hiram I worried opened up the flood gates. It was followed by a loss to Heidelberg, who has beaten some very good teams on the road this season, which seemed to show the dam coming apart. However, Witt got back on top of things against Wooster. The simple fact it was a close game made me breathe a sigh of relief. I’m still nervous that the late season losses could bring the season to a close with a thud. I said weeks ago that the final game of the regular season at Christopher Newport would be a bell-weather for the Spartans. Unfortunately, it was even more important after a couple of additional losses in the conference season. York ended up squandering away the home-court advantage in the loss to CNU and with it I worry have put themselves in a tough spot this season. It has been a magical season and I still love what they have in their starting five – but they are exposed if they have to go to the bench. The Vikings appear to have lost another starter for the rest of the season. I debated about moving them down further on that news, but thought it be more fair to see how they perform this week. Sadly, I am not seeing a lot of signs that a return to Salem is in the cards with this latest injury, but I do want to see how they respond. 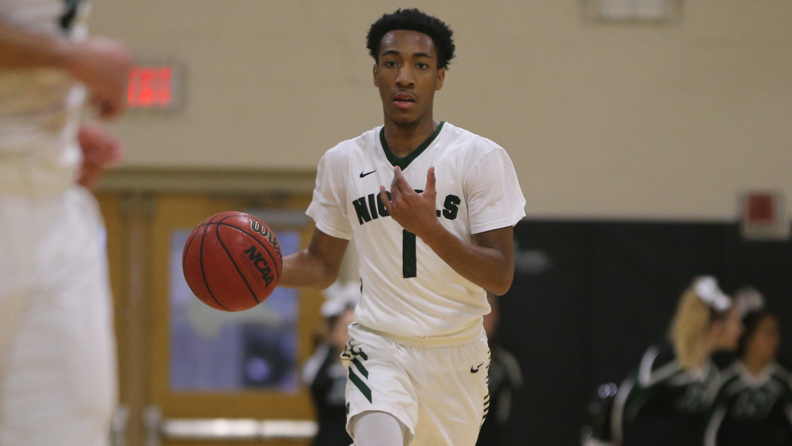 The Statesmen finished the regular season with a loss to Union. Ok then. Not exactly a sign of strength in my opinion. The loss ended a 15 game winning streak. I realize Union is decent this year (16-8 overall), but I expected a win to finish things there. Maybe the loss will be well timed. We shall see. I have said several times I am not in love with the Prairie Wolves schedule. Their out of conference schedule left a lot to be desired and not a lot to truly gauge. They then entered IIAC play and immediately got thumped by Buena Vista. Just when it seemed they shook that off, they have a head-scratching loss to Simpson. So why did I vote for them? I’ve been turning towards teams that have at least still winning late in the season. 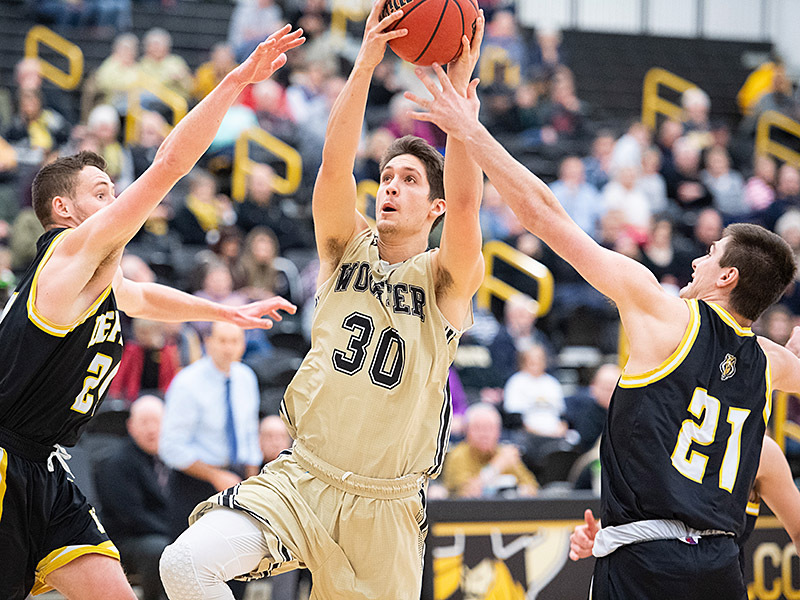 NWU returned the favor on BVU (on the road) and then handled Loras and Wartburg in their last few. 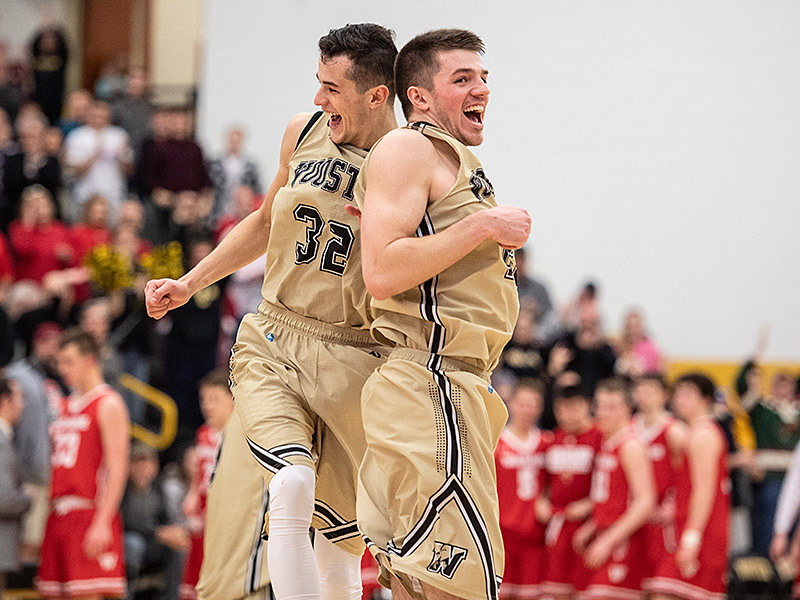 I have plenty of questions still, but Nebraska Wesleyan is doing more than most right now. Ryan Scott reminded me of the Captains when he brought them up on Hoopsville Sunday (see above). I have seen CNU in person this year and while they aren’t the squad we expected, they are playing well and those who weren’t going to get any experience are very seasoned now. They defeated York to finish the season and now control the CAC playoffs through southeastern Virginia. 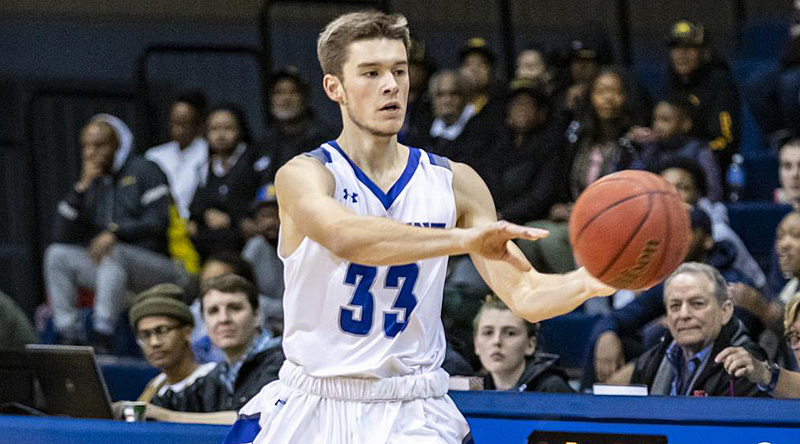 I am not sure if CNU is nearly at the same level as the last few years, but they are returning to form with new players. I have to vote for some OAC team. The conference has been too competitive not to, but I really struggled as to who to vote for this week. I had John Carroll on my short list for a few weeks. I had been voting for Baldwin Wallace (pretty high recently) before they become unglued. I’ve been watching Marietta much of the season and they haven’t been blowing me away, but they seem to be more consistent than others right now. Some could argue JCU is the better team and I wouldn’t necessarily disagree, but the lost to Capital to finish the regular season resulted in my selection of the PIoneers and not the Blue Streaks. The Pointers have been the talk of the WIAC the entire conference season. 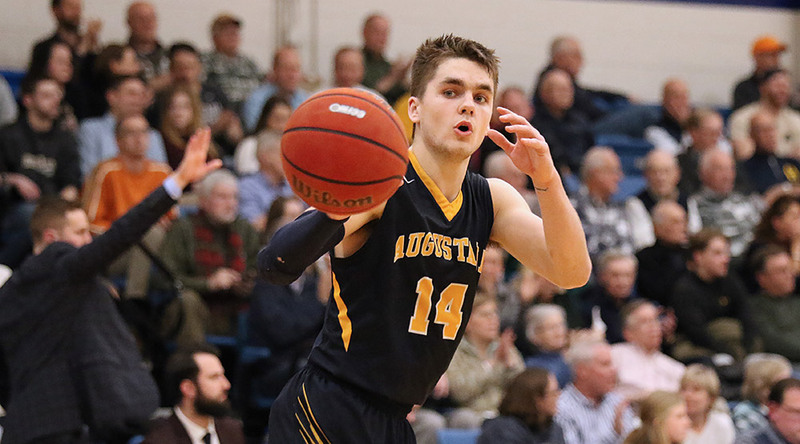 They have surprised all with how well they have played, but their loss to Eau Claire was maybe more surprising considering their success to date. The BluGolds were 3-10 in the conference (all in the 2018) before that game and got past the Pointers by a point. 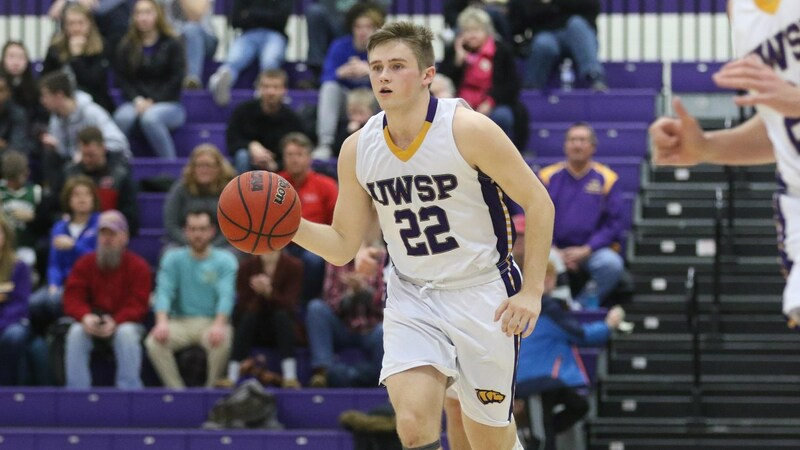 SMH Maybe UWSP comes back roaring and will be just as dangerous, but that finish had me remove them from my Top 25. Three losses in a row and I can’t keep riding the Panthers. I get that they have done this before this season, but that is the problem… this is the second time they have gone through this kind of rough spot. They went from having the NESCAC tournament come through Vermont for the very first time to losing the hosting and out of the tournament in a week’s time. Now they sit for two-weeks before probably playing in the NCAA tournament. Like UWSP, this may be well timed. I’m not that confident. There is one more poll coming before we head into the NCAA tournament (with the final poll coming after the championships are handed out). I am sure there will be a ton of different results to sift through next week. Ryan has already said he is blowing up the entire ballot (see above). I am quite sure I will do something of the same, though I will be very busy at the same time. Follow Hoopsville on Twitter (@d3hoopsville), Instragram (@d3hoopsville), and Facebook (www.facebook.com/Hoopsville) along with D3hoops.com on Twitter and Facebook and the front page for more information on all of those shows. It is a very exciting part of the season. Allow us to help guide you through the craziness! 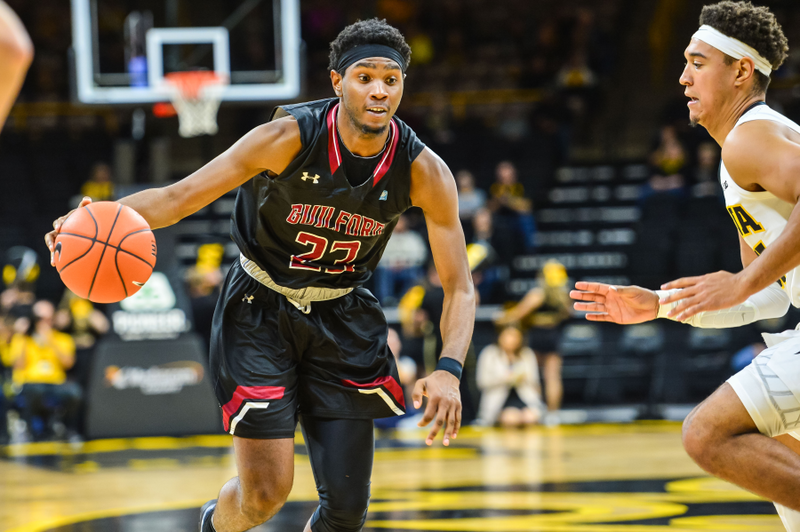 At one point Saturday afternoon, York, Swarthmore, Eastern Connecticut and MIT all were losing in the second half, and No. 3 Wittenberg and No. 5 Middlebury had already lost. 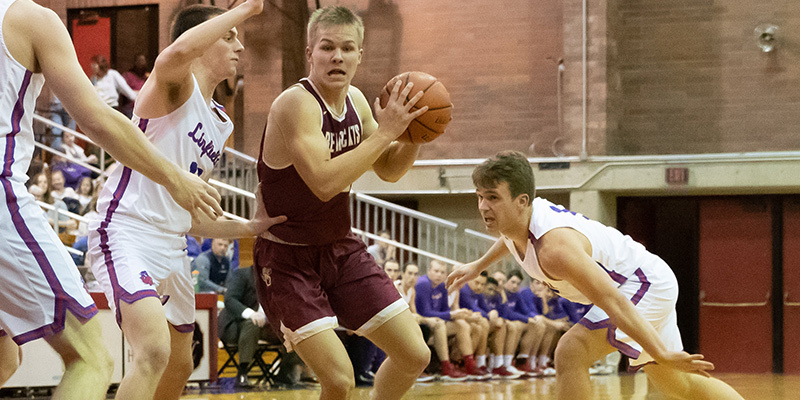 And that was how the day went in Division III men’s basketball, with seven ranked teams losing to unranked opponents — just in the afternoon games — on a key Saturday with conference schedules winding down. This is usually the time of the season when voters have pretty much locked down their ballots and are fine tuning things. I feel like each week I’m looking at my ballot and wondering how much time will take to completely start over … again. This is mid-February! We two weeks left in the regular season. Conference tournaments start… in days. I am tempted to do this when I print out the Top 25 ballot information. Not sure I want to even look most weeks. I once again took some drastic steps this week. I’m not going to go into every single thing I looked at and considered – we don’t have the time – however, I did drop some teams significantly and brought in some non-ranked teams into some relatively high spots. I want to start leaning on teams that are winning. There is always the adage that if a team continues to win, than they are proving themselves. Of course, the first problem is … who continues to win? The other problem is some of the teams that are winning aren’t exactly getting tested. Those losing, are losing in tough conferences, but you can’t just reward good conferences and look the other way when teams with good schedules only win half the time (that’s for coaches polls in other sports). Oh, how did my ballot do last week? Not good. 17 losses in total amongst 12 teams. Most of those losses were in my Top 15 (9 losses). 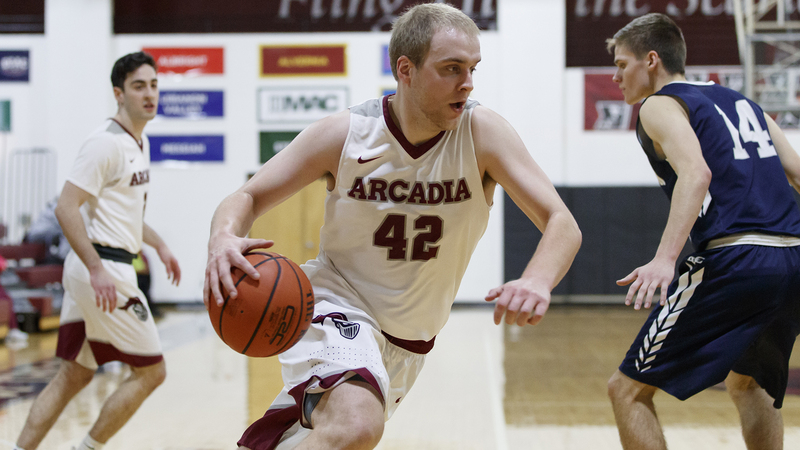 If you are wondering, the D3hoops.com Top 25 took 17 losses as well … ALL in the Top 20. As expected, the Blues had a battle on their hands in Spokane against Whitworth this past week. I went in figuring Whitman may lose. That’s what happens in rivalries. However, they battled through some not-so-great play and found answers to pull off the 100-99 win. The only danger Whitman keeps showing me is allowing too many teams to hang around for too long. That could bite them at the wrong time. The Johnnies are the first team in 12(+?) years to win the MIAC regular season not named St. Thomas. They wrapped up the conference regular season title with a week before the conference tournament. SJU looks really good. I toyed with dropping the Tigers further for losing to Hiram. It is their first loss, but there are several others teams I would expect their first loss to come to. That said, Hiram also beat a stumbling Ohio Wesleyan squad earlier in the week and … did I mention it was Witt’s first loss of the season? So, they didn’t drop that far. There were also a lot of losses below Witt. There was only so far I was willing to drop Wittenberg before encountering squads that I do not consider better than Wittenberg. The Scots are winning unlike others. 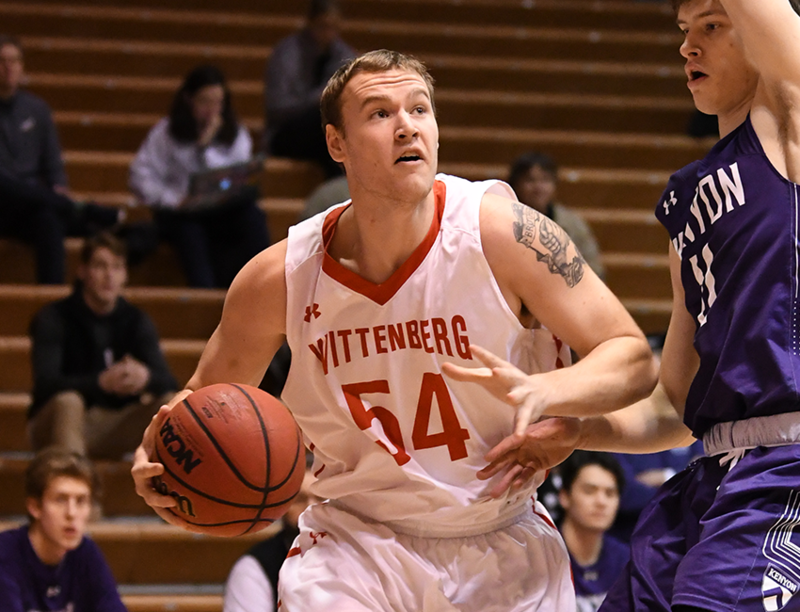 They have lost once since December 2 and that loss was to Wittenberg. 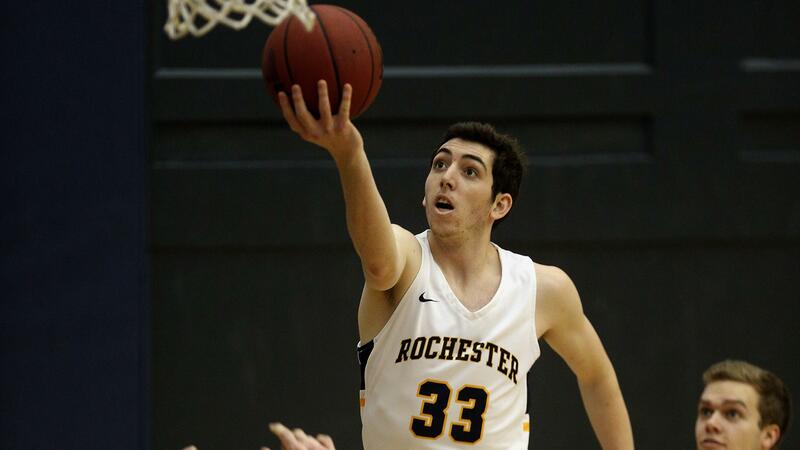 The rematch comes this weekend and it may be Wooster who is playing better right now. I didn’t intend to move the Spartans up after losing to Salisbury, but it wasn’t like I could find a way to move them down, either! No. The loss to Salisbury this season isn’t good. It also closed the race at the top of the CAC down to something a little … uncomfortable, especially if you are a YCP fan. I really like the components YCP has to use, but not being deep on the bench concerns me. They still have a game at Christopher Newport this week to close off the CAC regular season. York has put themselves in a tough spot… and I did move them up. The perfect example of how hard this has been this season. 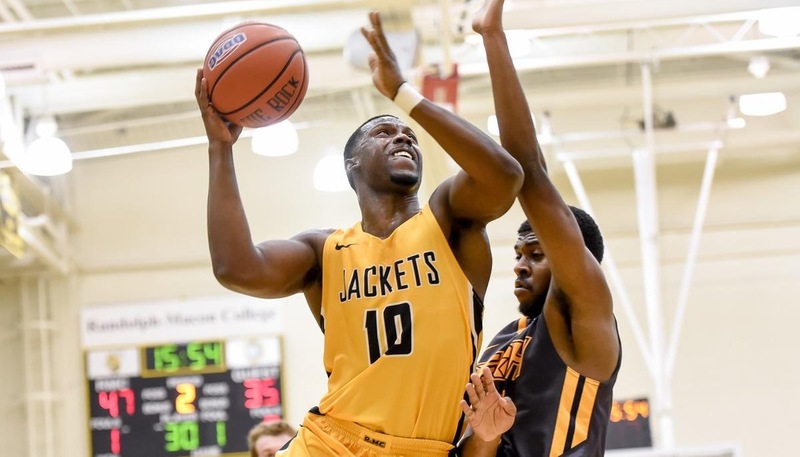 I had the Yellow Jackets as my “Dubious” choice in this week’s “Hoopsville Top 25 Double-take” (above) … and I moved them up a couple of spots. SMH Like York, it was mainly thanks to everything else happening in the poll especially in this part of the ballot. I still think they are dubious. I still am not that convinced Emory is better than what we know is very good coaching, but it isn’t like anyone else’s results help make that argument. Emory had two close games against good UAA opponents this week, but Emory needs to put teams away. This week’s results brought back thoughts after losses to Guilford and Hampden-Sydney back to my mind. I am constantly trying to reshuffle and lower the NESCAC (like I did the WIAC a few weeks ago), but the conference has been a cluster to hash out. Even they couldn’t do it! Five teams tied for the conference regular season title. (I now have another reason I want the NESCAC to go to a double-round-robin – or something more than a single run through.) Yes, Hamilton lost to Williams, but smoked Middlebury. I moved Midd (see below) and also needed to move some teams ahead of others. How they handled Midd is why I moved the Continentals up. I have had the Ephs all over my ballot this season. This past week, Williams beat Hamilton and lost to Amherst – who was on a Dave Hixon mission. They seem to maybe have solved the Scadlock problem – i.e. finding a solution for losing their best player. I am also seeing signs similar to last year where Kevin App was able to get the Purple Cows moving in a very good direction, so I moved them up this week. For those wondering why I didn’t move them ahead of Hamilton: when considering the bigger picture, I think Hamilton is the better team despite the one outcome. We hopefully have a second game coming next week. Hello Cardinals! Yeah. Big move here. I needed a team that appears to be playing well, not losing, and at least appears to be strong. There are also gaps where some teams feel far too high where I have them slotted. 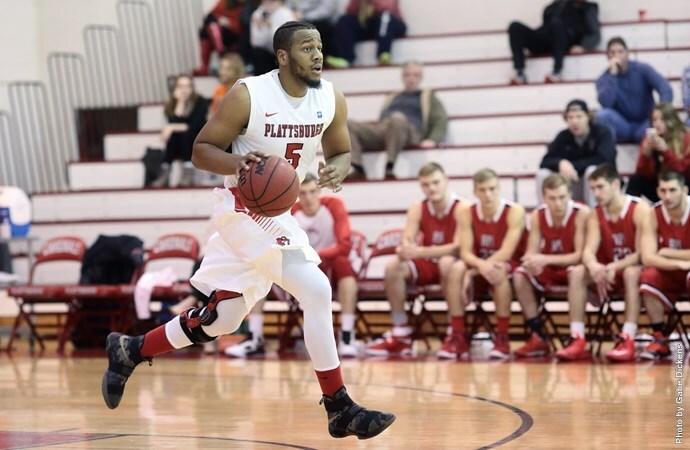 Plattsburgh may be one of the better teams no one is talking about. I have been watching Plattsburgh for a couple of weeks and they are impressive. Their last loss was Dec. 8 against Brockport and they have rolled off 15-straight wins since. The biggest reason? Jonathan Patron. He didn’t play the first eight games of the season. Since his season started, he has averaged 22.4 points, 10.3 rebounds, and clearly other tangibles that have the Cardinals rolling. I realize the Titans are going through the tougher part of the CCIW schedule than Augustana – who went through the tougher stretch to start the conference schedule, however I felt after back-to-back losses (before winning against Carroll) just needed a bit of a correction. I know Wheaton played really well against IWU, but add in the Augustana result and it just felt best to make a move. The Bison seem to have their mojo back. After a couple of challenging weeks, the team I think may be the most dangerous in the Northeast seems to be back to showing that. Incredible what the Blue Jays have done late this season, but especially this past week. When Bill Nelson retired, it wasn’t like he had left the cupboards bare for Josh Loeffler. New coach, new ideas usually takes a little while to gel. Things are going well now. Hopkins could end up being the surprise regular season champions of the Centennial Conference. The Garnet were one of the two victims for JHU last week. Unfortunately for Swat, it has left the chance of winning the regular season and controlling the conference tournament in jeopardy. I like a lot of things about Swarthmore, but their inconsistencies are mind-boggling. They seem tight. 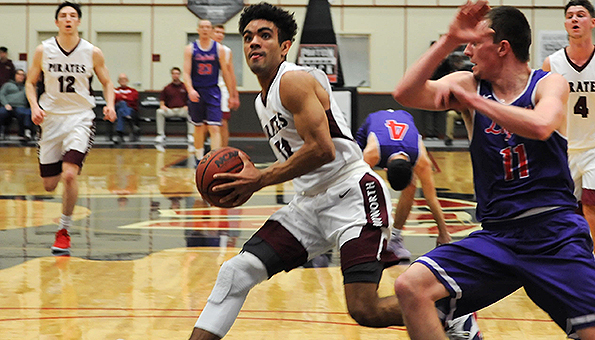 I have felt the Panthers have been the best team in the NESCAC, but there have been stretches this season they have been anything but the best. I am sure if Middlebury gets things put together they could go on a spectacular run, but what concerns me is when Midd is off… they are really, really off. The Engineers are not the same team without Bradley Jomard. He has been out for three and half games, now, due to some kind of leg injury – looked like an ankle when he got hurt against Babson. I have no idea how long Jomard is out, but I do know that this week confirmed they are not a Top 25 teams without him. He does everything for them and MIT has now lost three of four (and nearly four in a row) without him. It is too bad. MIT seemed to have something special this season. I am not sure what has happened with the Wasps (Colin Molten seems to be out; third highest scorer), but ODAC play has taken it’s toll of late. They have lost four in a row to go from undefeated in conference play to a game back of second. I probably held on to the Warhawks a week too long. UWW is 5-6 in their last 11 and just haven’t looked like the same squad the beginning of the season showed. That said, maybe I got faked out by the smoke and mirrors. Looking back at their season, there is nothing special about Whitewater’s schedule. I’m chalking this up as a mis-reason on my part and one I will keep in mind and learn from. So there you go. I am sure this blog doesn’t necessarily answer any questions, but I hope at the very least it provides some insight from a single voter (of 25).